One of the best accessories that I want is an awesome jewelry sets from cateandchloe.com and if you asked me why, my answer is as plain as simple, these jewelry sets are attractive and can easily use them alone or match them for almost anything whether it’s for a formal or casual weekend. 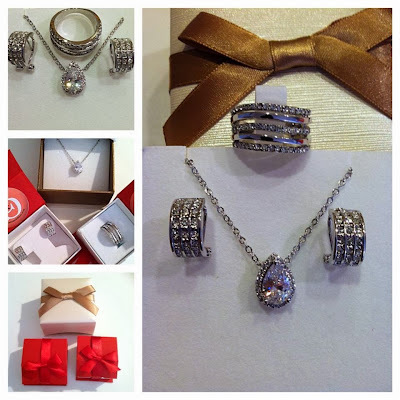 If you’re like me or anybody you know who loves to accessorize to enhance their appearance, then consider getting a nice jewelry set like in these photos here, it will surely match just about anything you will wear. These are really cool designs, stylish and of course, a classic look that you can never go wrong with whenever and wherever you wear them. To learn more about these awesome jewelry sets, check out this place, become their Facebook and Twitter fan and you will be happy you did.